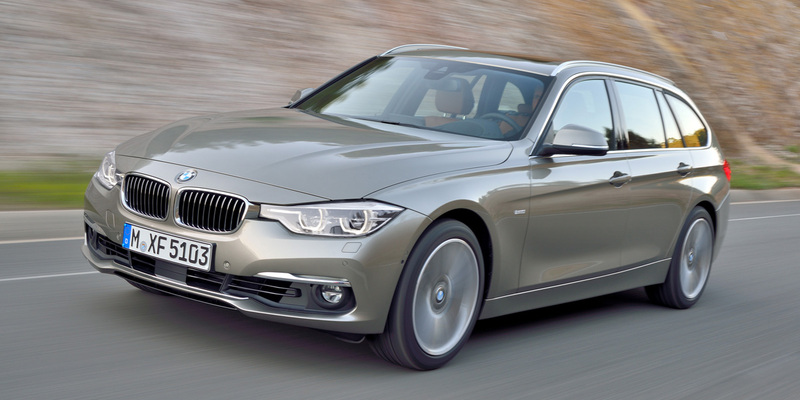 CG Says: The BMW 3-Series sedan and wagon lineup sees a number of changes for 2016. 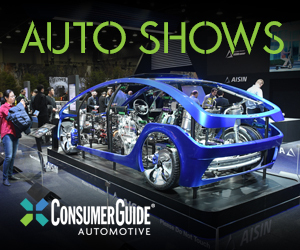 All models see subtle styling updates, slight revisions to the steering and suspension tuning, available LED headlights, and some option-package shuffling. With the introduction of a new, more-powerful turbocharged 3.0-liter 6-cylinder engine, the 335i models are renamed 340i. A plug-in hybrid 330e iPerformance model was added midyear. 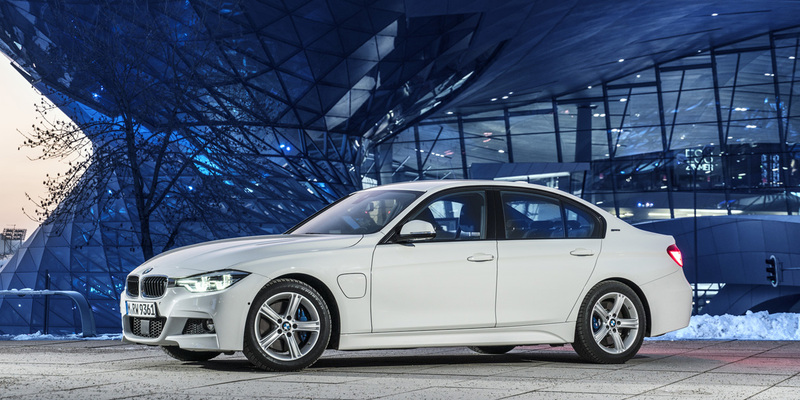 The 330e combines a turbocharged 2.0-liter 4-cylinder engine with an electric motor for a combined 248 horsepower. The EPA rates the 330e at 31 mpg combined city/highway with gas or 72 MPGe in electric mode. The 330e is capable of travelling approximately 14 miles on electric power alone. BMW’s premium-compact mainstay continues to excel for its dynamic excellence, solid build quality, and surprising fuel efficiency. 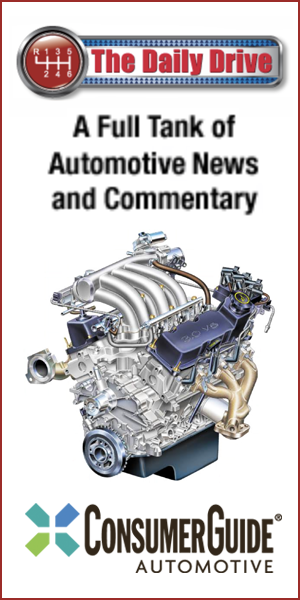 The 4-cylinder engine is robust, but not as smooth as we would expect, and on all models, the automatic transmission sometimes seems to hold back the engines from delivering on their full performance potential. Base prices are in line with the class, but BMW continues its practice of charging rather exorbitant sums for items that are either standard or much less costly on rival premium-compact cars. The turbocharged 4-cylinder diesel 328d offers excellent fuel economy with satisfyingly robust power. 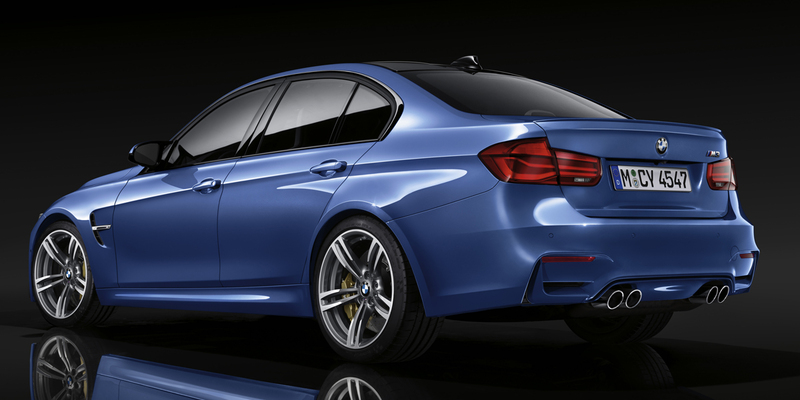 The high-performance M3 comes only as a rear-wheel-drive sedan. It’s powered by a 425 horsepower turbocharged 3.0-liter 6-cylinder paired with either a 6-speed-manual transmission or a 7-speed dual-clutch automated manual. EPA estimates for the M3 are 17 mpg city and 24-26 mpg highway. The new 340i’s turbo six puts out a healthy 320 horsepower compared to 300 for the previous 335i, which should deliver improved acceleration that better justifies the 6-cylinder’s price premium over the 4-cylinder models.